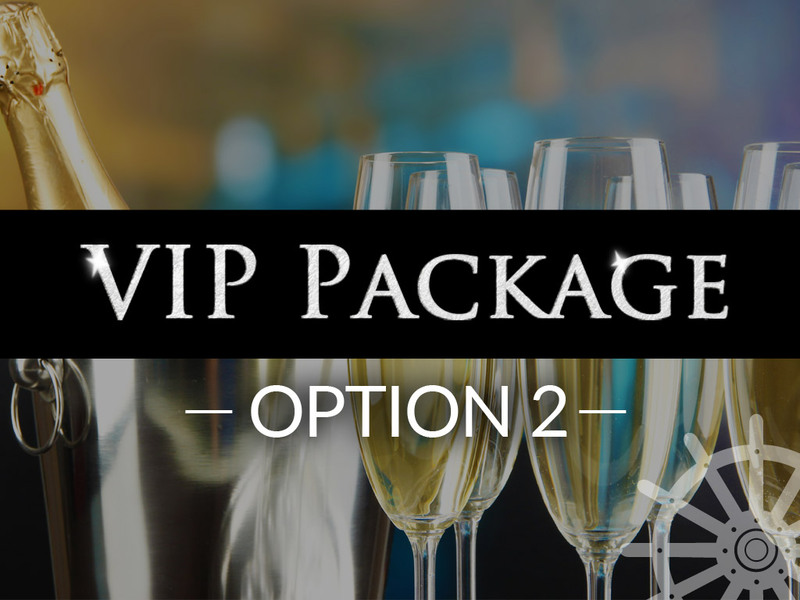 The VIP Table Package must be ordered a minimum of 7 days prior to cruise date. Platters are optional extras that must be ordered a minimum of 7 days prior to the cruise date. The platters cannot be ordered on the day. A maximum of four (4) additional guests may be added to this package. If you have more than 14 guests, please call our office on 3221 1300 to speak with our group coordinator.